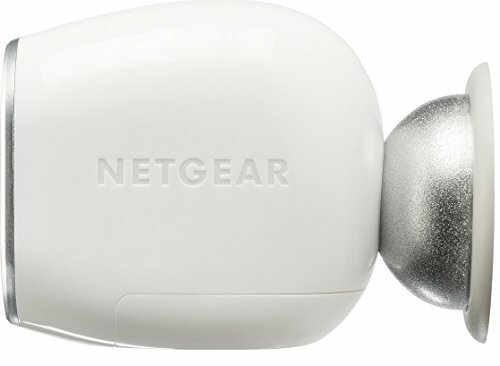 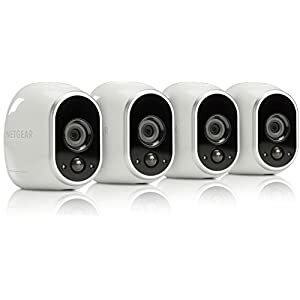 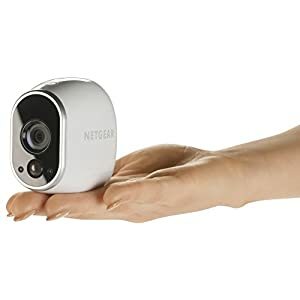 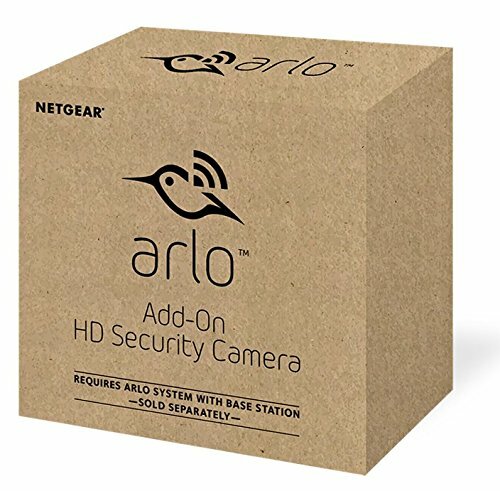 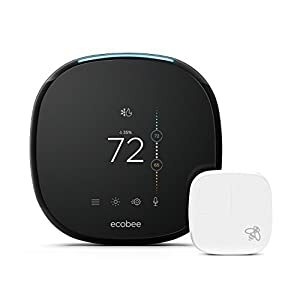 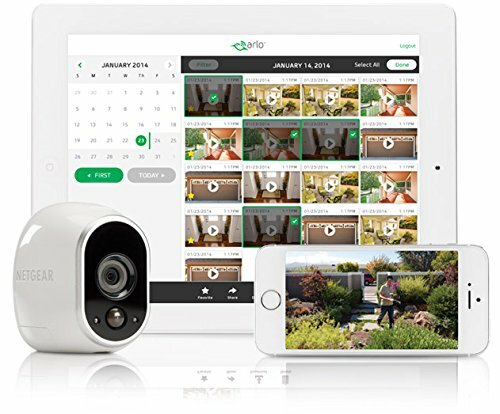 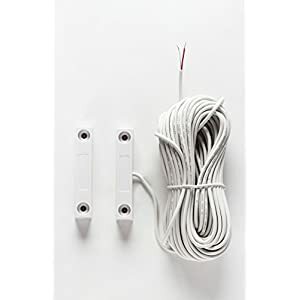 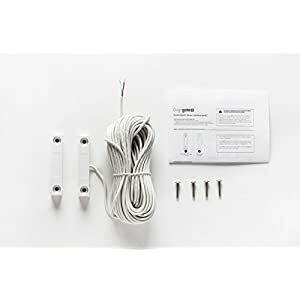 Arlo Smart Home Security Cameras 100% wire-free, HD, Indoor/Outdoor video cameras and can be added to any Arlo base station system. 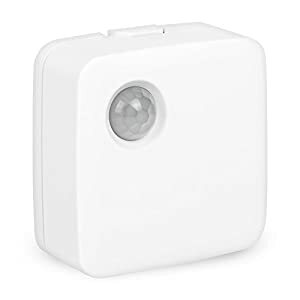 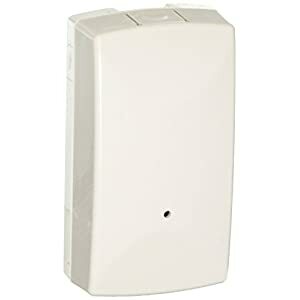 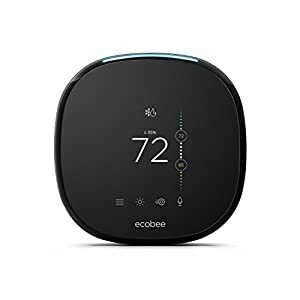 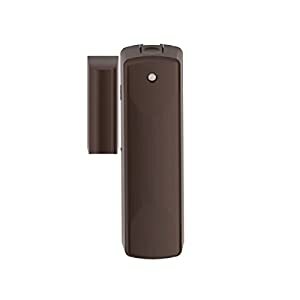 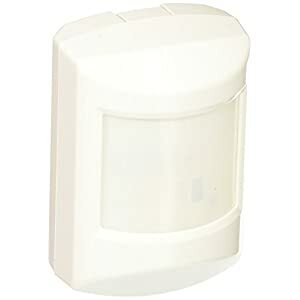 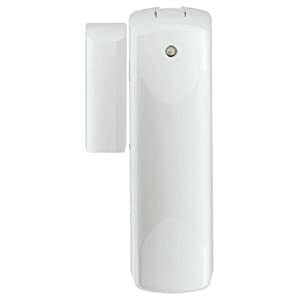 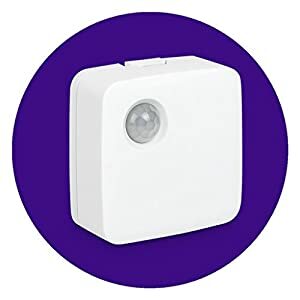 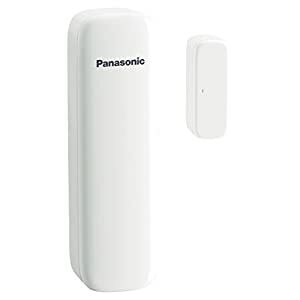 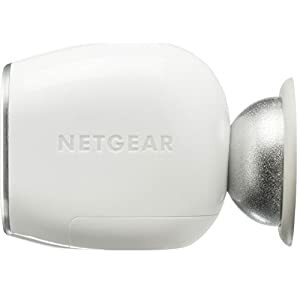 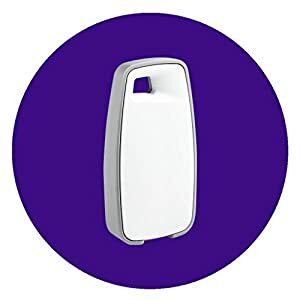 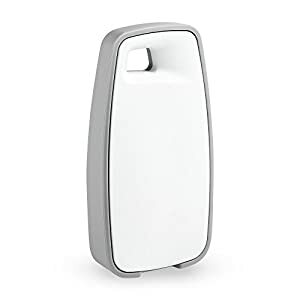 Motion activated cameras initiate automatic recording and alert you via email or app notifications. 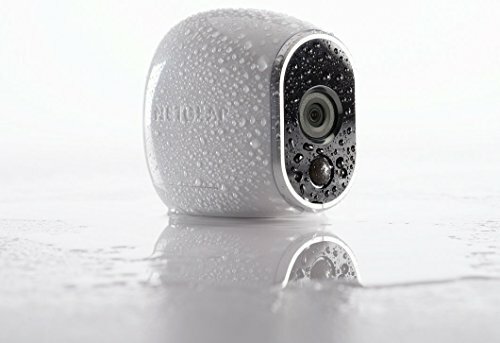 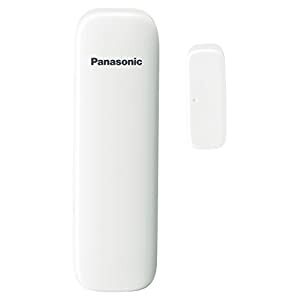 Free apps enable remote monitoring from anywhere and with the built-in night vision you’ll even see in dark.